Holberton - Page 6 of 9 - Read about Holberton, a project-based and peer-learning alternative to college to become a highly-skilled Full Stack Software Engineer. 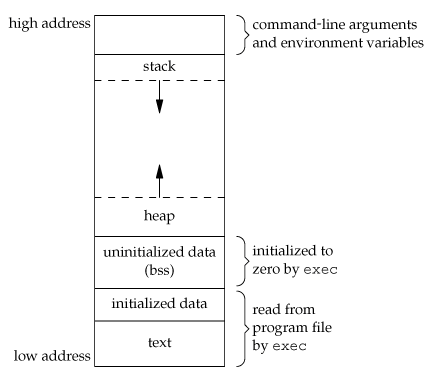 Holberton - Page 6 of 9 - Read about Holberton, a project-based and peer-learning alternative to college to become a highly-skilled Full Stack Software Engineer. 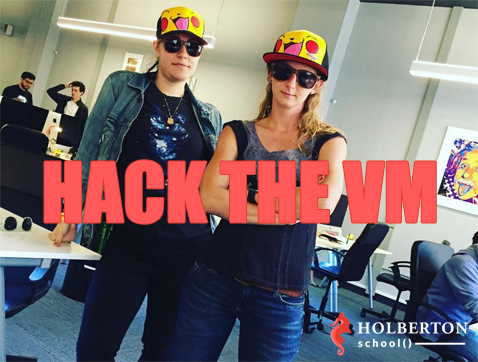 Holberton School – We want to tell you the story of two french guys who are disrupting Silicon Valley teaching standards. Based in San Francisco, Holberton School offers a new type of education that is training the next generation of highly skilled software engineers. 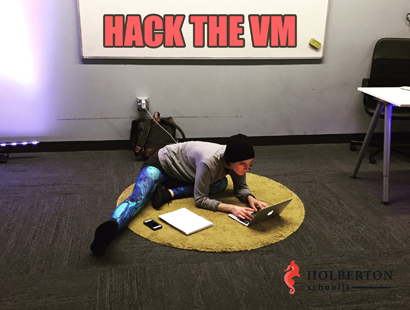 At Holberton, there are no formal teachers, but technical mentors. They just announced a $2.3 million fundraising with daphni. It’s just the beginning! Holberton School is training highly skilled Software Engineers and it turns out that the US economy will require a lot of them within the next decade: about 1M according to US CTO Megan Smith. The school took inspiration from a methodology created in the 19th century: progressive education. Students learn by doing by working on projects with their classmates instead of sitting in hours of lectures. Thank you StartupBegins for featuring us!